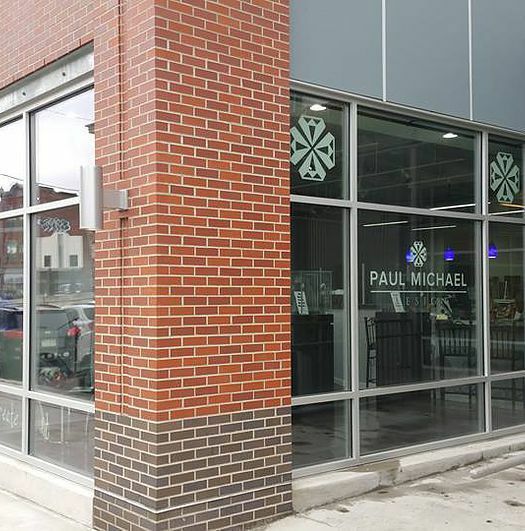 Paul Michael Design is a wedding jewelry company based in Pittsburgh, Pennsylvania. 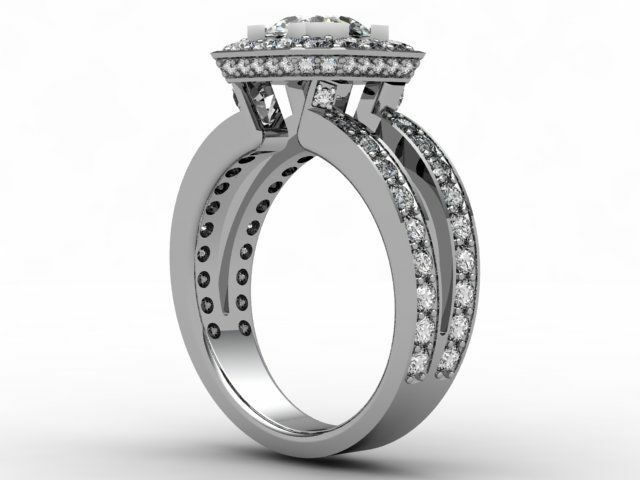 This company offers a one-of-a-kind jewelry making experience, specializing in custom wedding jewelry. 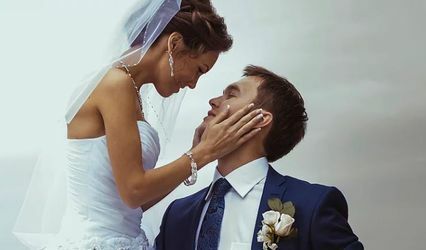 For several years, the thoroughly trained staff at Paul Michael Design has helped engaged couples of all kinds, ideas, and budgets create their perfect custom wedding masterpiece. 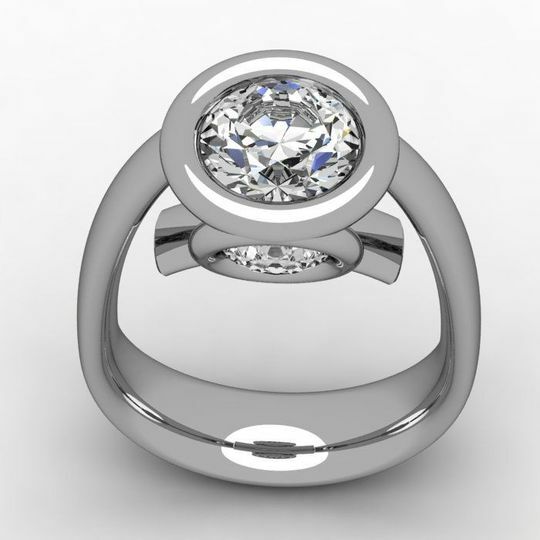 At Paul Michael Design, you can watch your very own dream wedding piece come to life. 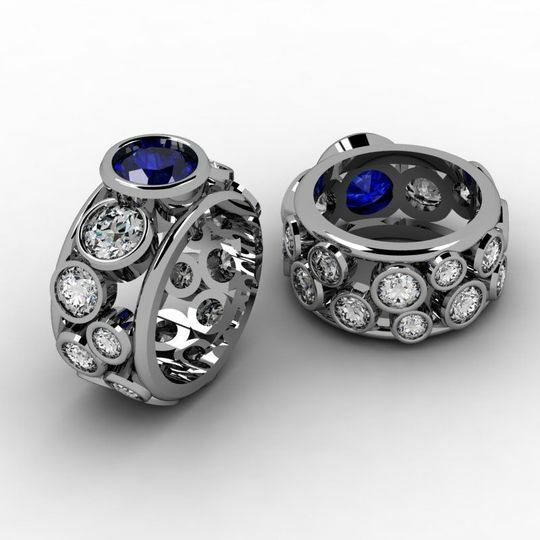 Paul Michael Bierker received his degree in Jewelry Design and Manufacturing from Suny College at Buffalo. 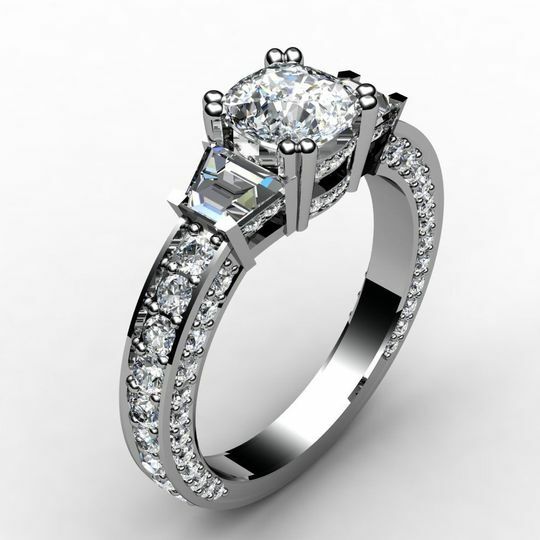 He is a Diamonds Graduate from the Gemological Institute of America, and is certified in Gem Identification, diamond grading, and colored stone grading. 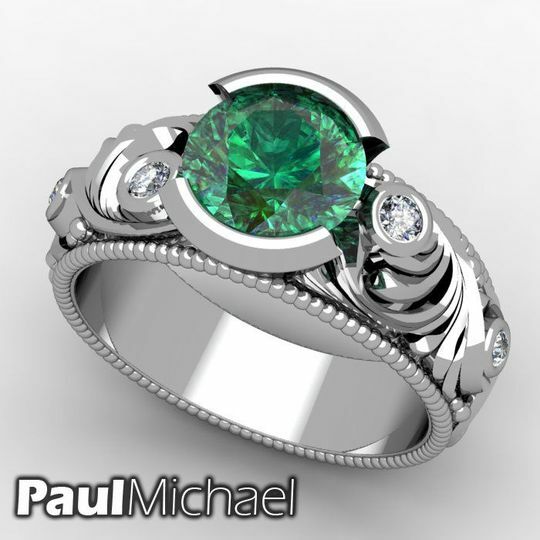 Paul Michael Design are THE BEST! 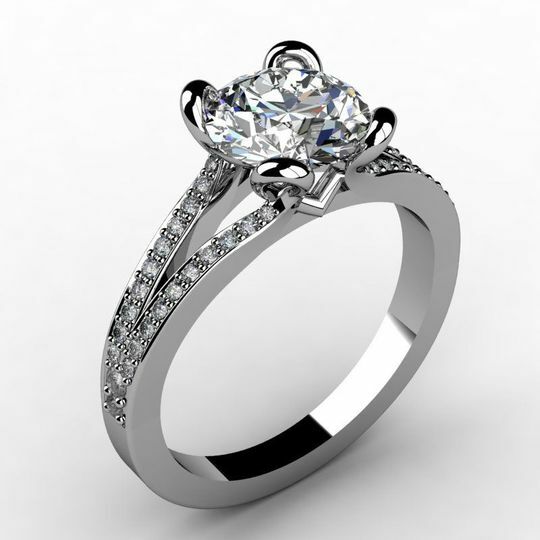 We had family diamonds that we wanted fashioned into an engagement ring. Paul spent time designing via software, right in front of us until we were satisfied with every detail. The ring came out PERFECT! 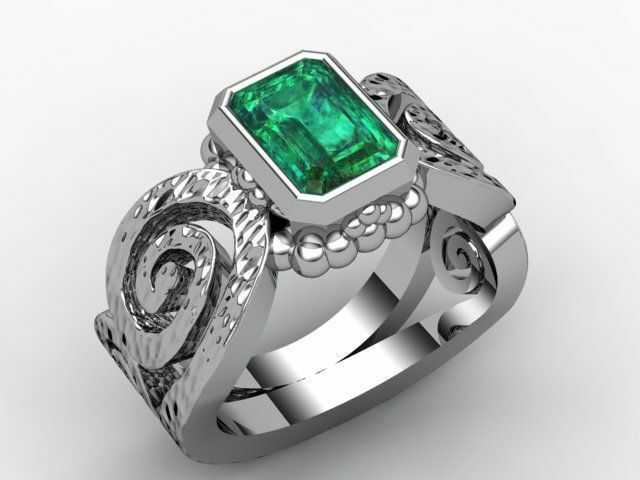 We were thrilled to have a beautiful one of a kind ring, created for us at such a reasonable rate. 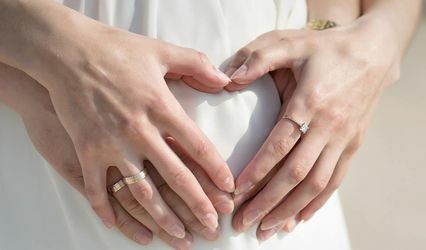 Paul, Charity, and the staff are incredibly helpful and friendly. 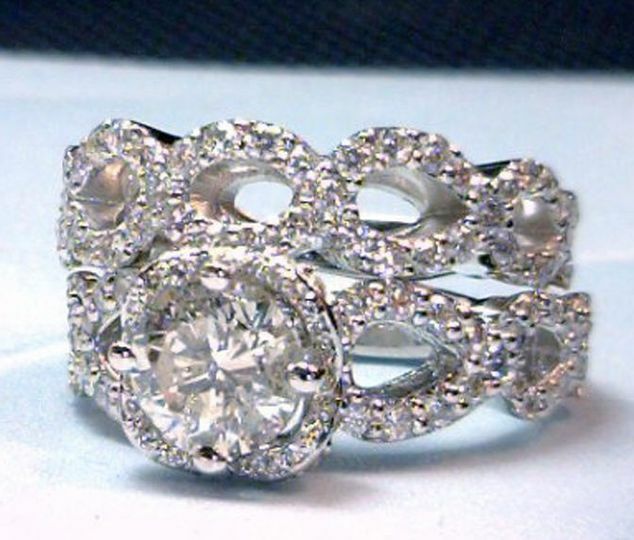 We will be going back for our wedding bands, and all other jewelry needs. Very creative, good quality, always returns my phone calls same day. Working with PMD was great. I requested a custom piece and they delivered something delightful and exactly when they promised it. We will be using them again.